We made it! All nine Whitewater Rafting Trainees passed the Registered Maine Guides test held on June 3, 2012 at Northeast Guide Service. All the trainees followed a ten day program waking up at 5am till 11pm daily. This had to be rough, but everyone had to do it to get their Level 1 Whitewater Guide's License. 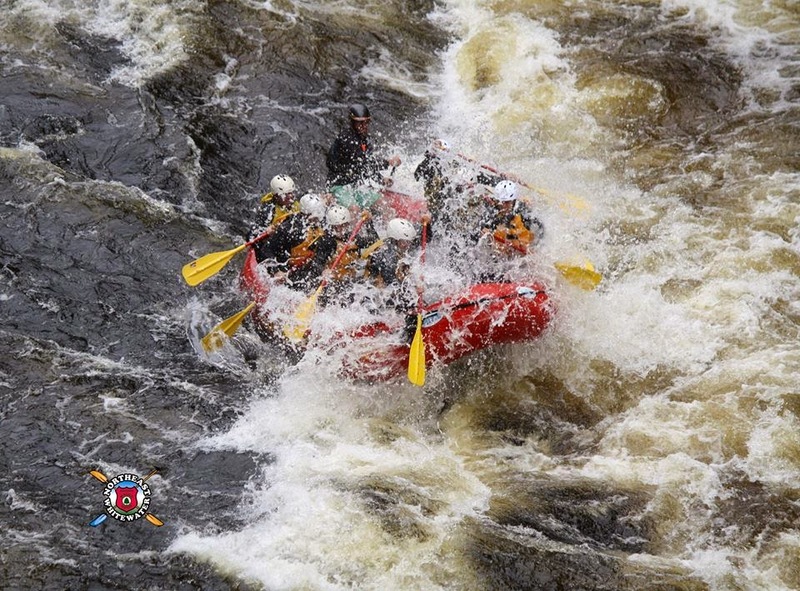 The trainers find this to be one of the best weeks of the season, because they get to be out on the whitewater running rapids hard, to teach the trainees the ropes. After completing the Maine Whitewater Raft Guide Training the trainees sat for the State of Maine Registered Maine Guide test. 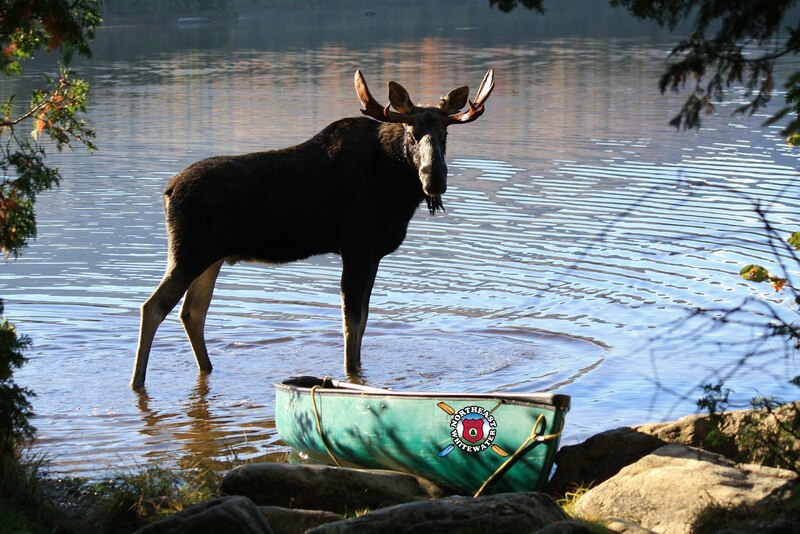 Our Registered Maine Guide school and Maine raft guide training is hands down the best training course in the State of Maine. This training program provides the required tools to take the State-administered written test. Do you think you have what it takes? 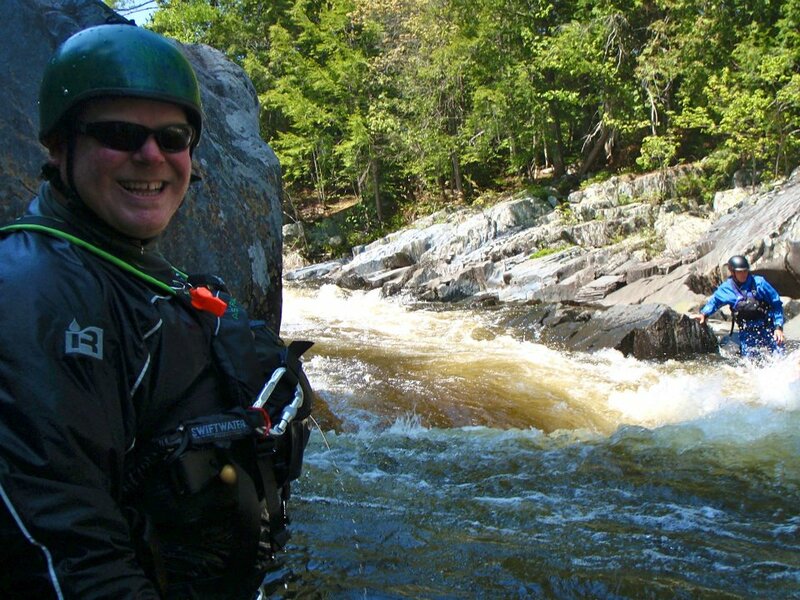 You missed the Whitewater Guide training class for this year, but we also offer other training classes like Swiftwater Rescue, Whitewater Canoe and Kayak Instruction, and Recreation Registered Maine Guide Courses. Or wait 365 days and join us next year for Whitewater Guide training!